Good news, Star Wars enthusiasts! Disney and Lucasfilm have recently unveiled their exclusive line of movie-accurate Star Wars props. Emulating iconic weaponry and armory from the original Star Wars: The Force Awakens, these replicas are the result of expert workmanship and superior quality materials. 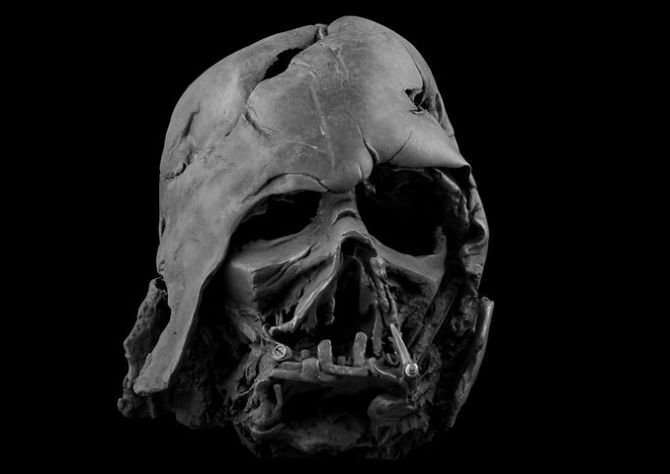 The collection of iconic pieces include Darth Vader’s damaged helmet, FN-2187′s Stormtrooper helmet, Kylo Ren’s helmet, Chewbacca’s bowcaster, Rey’s lightsaber hilt, etc. Using 3D printing technology, Prop Shop, the same UK-based company that made original props used in the film, has helped Lucasfilm and Disney to brilliantly craft official replicas that seem to be coming straight out of the sci-fi flick. To craft each piece, firstly high-resolution 3D digital scans of the original designs were taken and after that those designs were 3D printed to form replica Star Wars props for fanatics. We are sure all Star Wars enthusiasts must be drooling over these iconic items from their favorite movie. However, each piece comes with a hefty price. The asking prices vary as per the product and are totally worth these extraordinary official props – as each piece is limited to just 500 pieces. Plus, these official props won’t be available in any nearby cosplay shop or any other store. 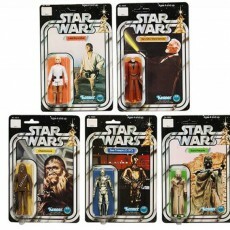 Star Wars collectors surely must be planning to add these stylish props to their collection. The iconic props will give sci-fi touch to your home, office or studio. 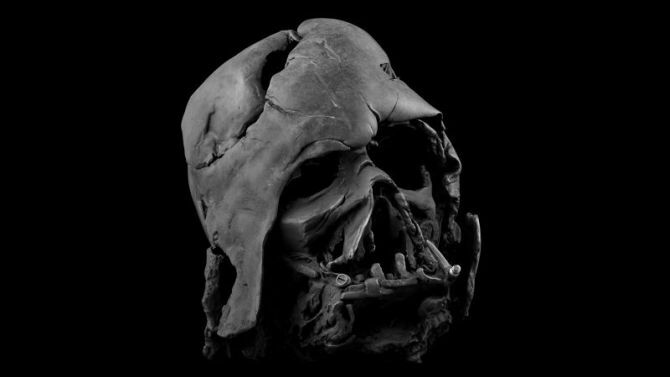 Check out various Star Wars props with price in the images given below.